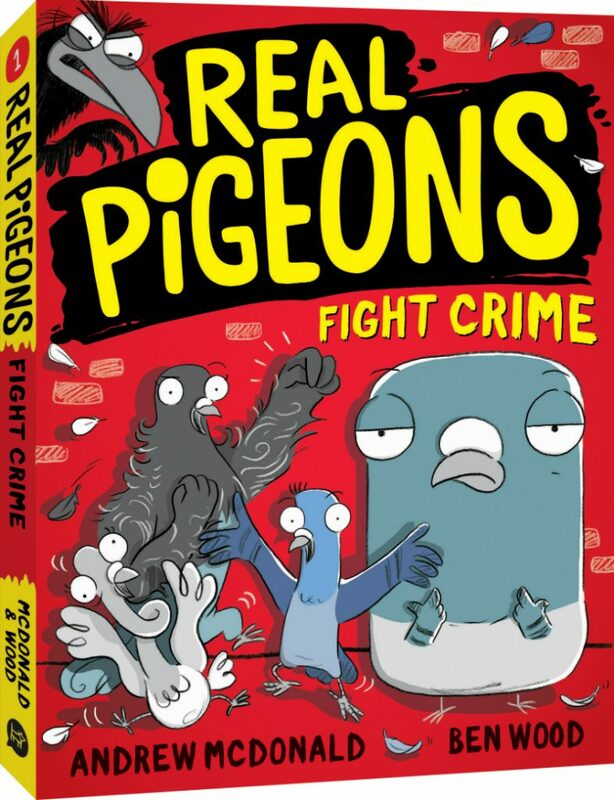 The REAL PIGEONS are an awesome squad of crime-fighters who protect their city from all sorts of trouble. But with a bone-crunching vulture on the loose, a beastly child running amok and a long-lost family to find, how will they ever find the perfect nest? The REAL PIGEONS aren’t just an awesome squad of crime fighters who protect the city. They’re also REAL FRIENDS. But with a deranged ostrich on the loose, a secret warehouse full of bottled birds and power-hungry ibis to deal with, can their friendship survive? 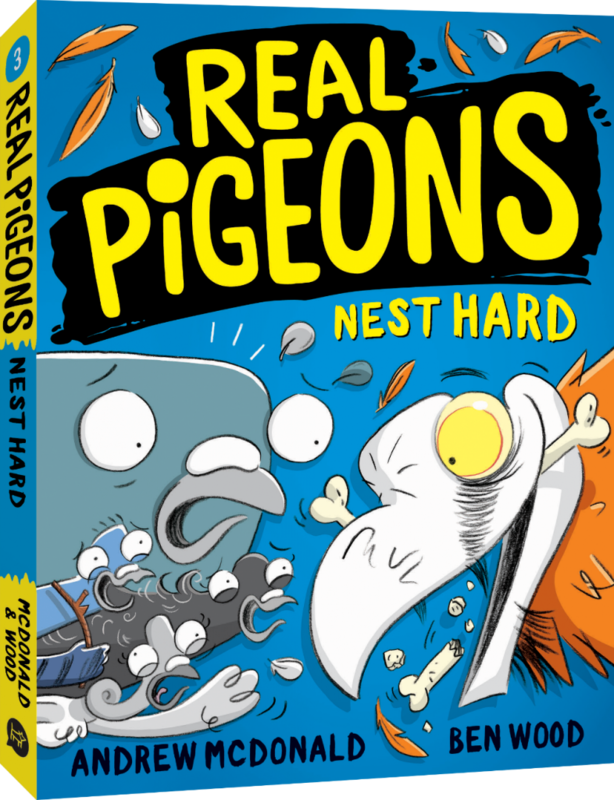 With master of disguise Rock Pigeon, bendy Tumbler, strong Frillback and super-finder Homey, the REAL PIGEONS will solve any mystery and fight any bad guy to keep the city safe! 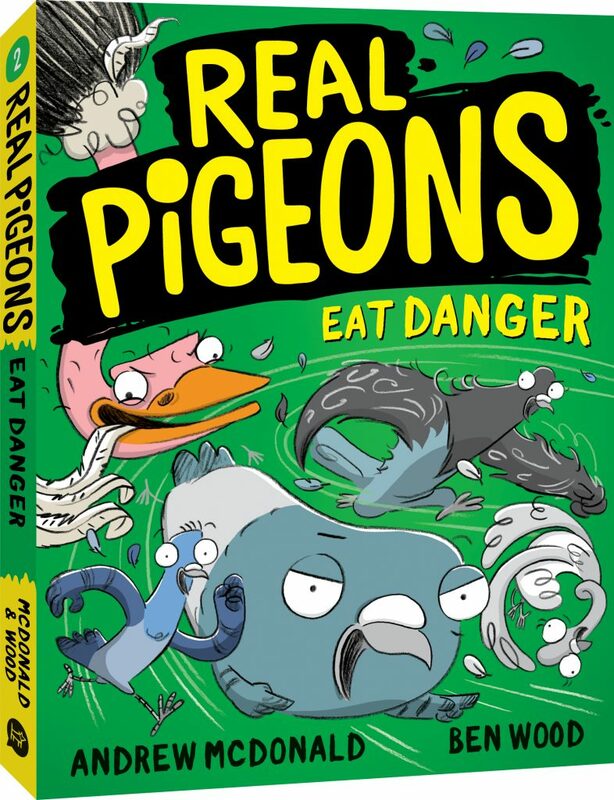 The Real Pigeons series is a hilariously silly and highly visual introduction to the joys of reading and crime-fighting for readers 6+. Forget everything you know about dark, hooded figures with scythes: these days grim reapers dress like everyone else, have families of their own and scythes that look a lot like mobile phones. But still, grim-reaping is a chore for Sod. Every day after school he's expected to guide souls into the afterlife. And it's really going to get in the way of playing guitar with his band. But when he starts neglecting his grim-reaping duties things go awry in the universe. 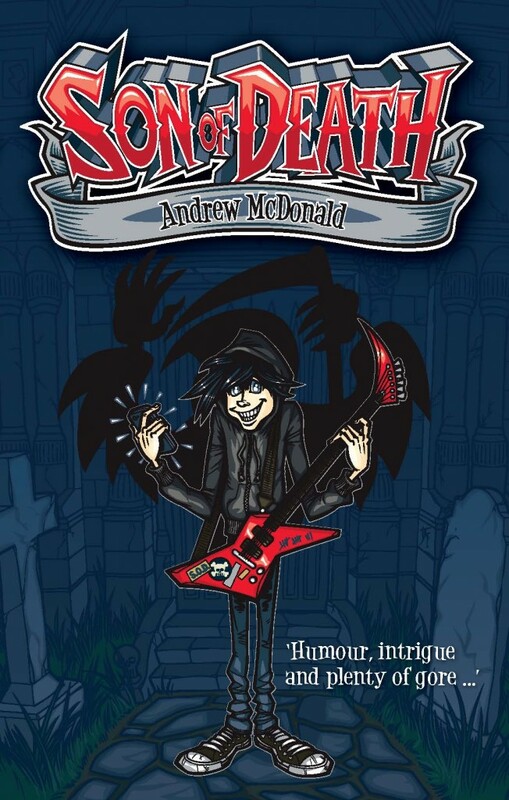 It's up to Sod, and his new goth friend, Graveyard Girl, to work out how to put things right again. Char­lie Ridge has one small goal in life — to be the Great­est Blog­ger in the World. 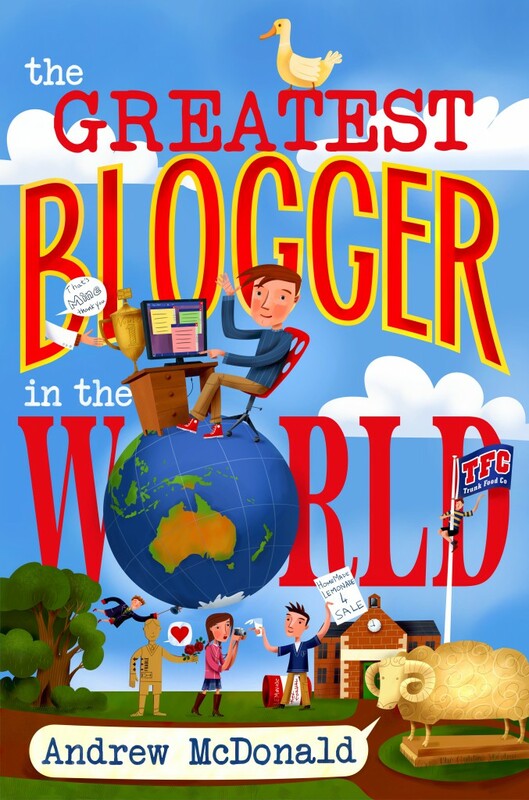 The inter­net has been in a frenzy since a com­pe­ti­tion began to win the web­site address www.thegreatestbloggerintheworld.com, and Char­lie is mak­ing sure he’s the num­ber one contender.